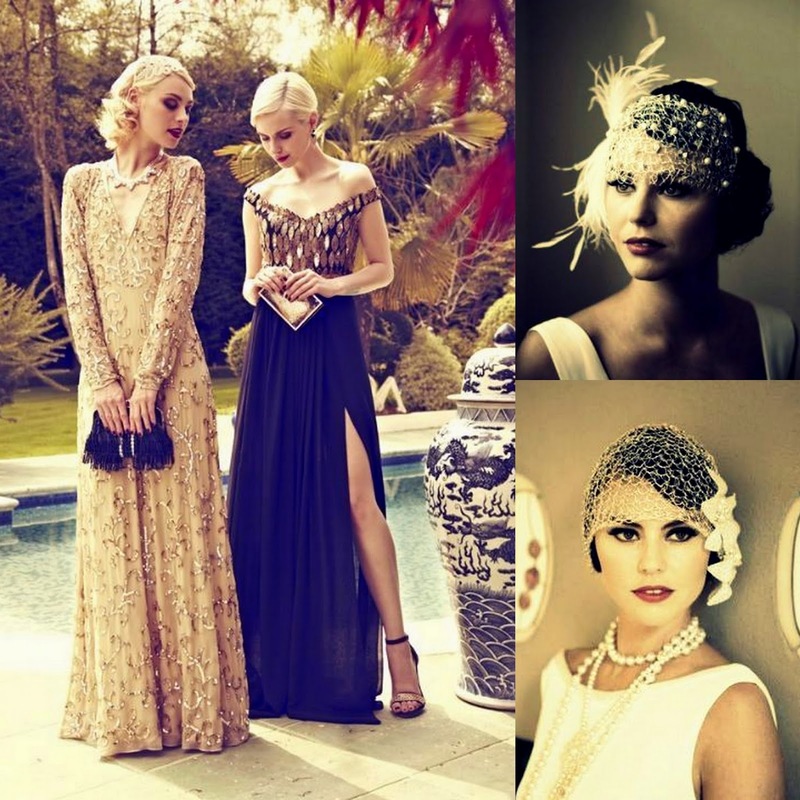 Empire City Kicks Off with A Glamorous 20s Party! If you still haven’t heard of the latest grapevines on the hottest Party of The Century, then you need to find out soon because its taking place in 5 DAYS! 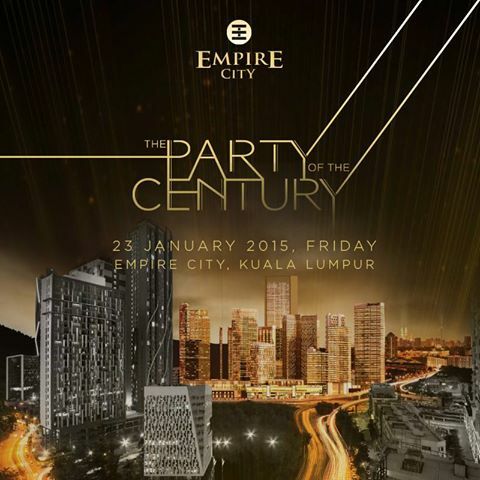 By exclusive invites only, Mammoth Empire Holding is proud to host The Party of The Century on 23 January 2015 this Friday at Empire City, Damansara Perdana. It’s going to be the hottest and biggest party of the year with a list of star-studded guest list! Empire City, the newest integrated lifestyle commercial development, strategically located in Damansara Perdana, is a self-contained city of commercial, entertainment and leisure. It is the city for for everything from business to leisure dining and shopping. Designed specifically to connect the past and the future, Empire City’s architecture is a merger of old architecture and modern architecture designs. Included within Empire City will be a number of unique offerings, such as the cinematic world’s first multi-projection theatre, an Olympic-specification ice rink and stylized boulevards, like Asian Food Street, that will bring the international luxury feel to life for residents and visitors alike. 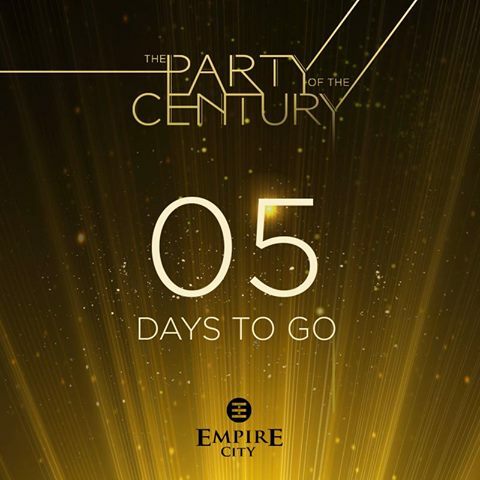 Kicking off the 2015, Empire City is launching their preview of the development with a Glamorous 20’s themed Party of The Century. Aiming for the sky, many international and local artist and performers will be making their presence together to party with all the invited guests. *All photos without watermark are taken from their respective websites. Leading the pack will be socialite Paris Hilton who will be performing that evening together with Taboo of the Black Eye Peas and Australian tenor Mark Vincent. From Korea, 2AM will be rocking the party with their performances too. It’s going to be an eclectic mix of entertainment from the coolest to the stylish and the talented that evening! From Asia, movie stars like guests Him Law (羅仲謙), Sharon Chan (陈敏芝), and Eliza Sum (岑麗香) are among the star-studded list to grace the carpet of the party. There will also be more special stars from local and international entertainments so get yourself an invite to find catch all of them this coming Friday. 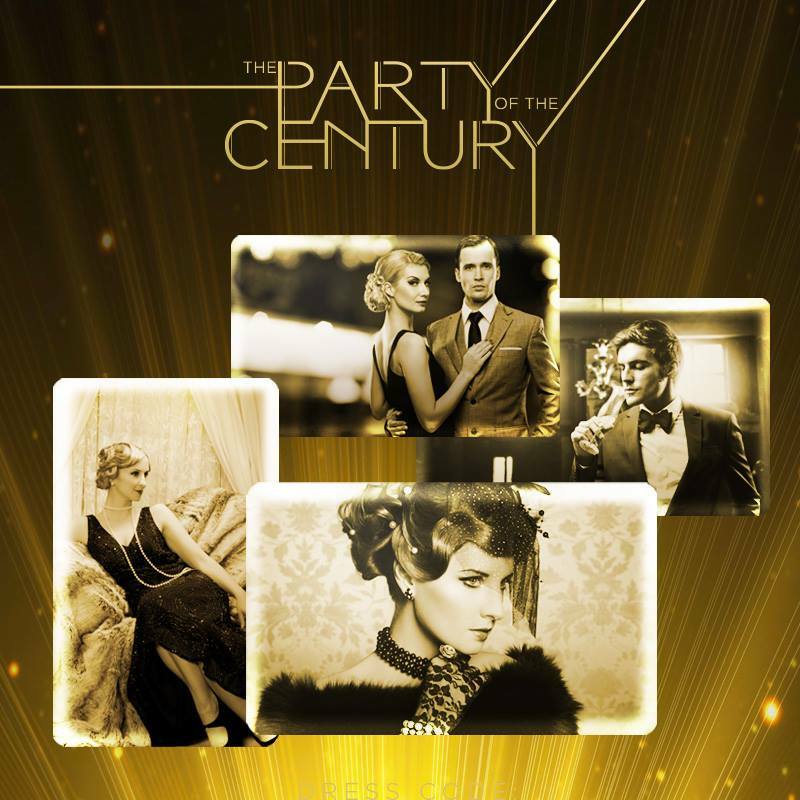 Themed Glamorous 20s, the event is going to be truly a fashion statement as everyone is dressing up as stylish and retro as they can for The Party of The Century. It’s going to be impressively big, loud, fun and stylish. If you are going to play dress up, what will you be wearing? I can’t wait to play dressed up for The Party of The Century!! Last year, I felt we got really lucky when we found out these Las Vegas restaurants were available on the date we wanted - and now I know just how lucky we were! I can't recommend this place enough!